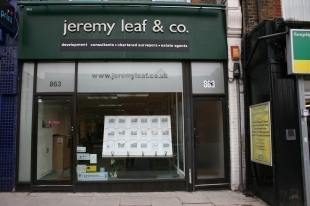 Chris has been with Jeremy Leaf and Co for 18 months as the Commercial Sales and Lettings Manager. He has 30 years experience in the house building industry, having worked for Banner Homes, Laing and Taylor Woodrow. Married with two grown up children, Chris enjoys skiing, mountain biking, rugby and football in his spare time.